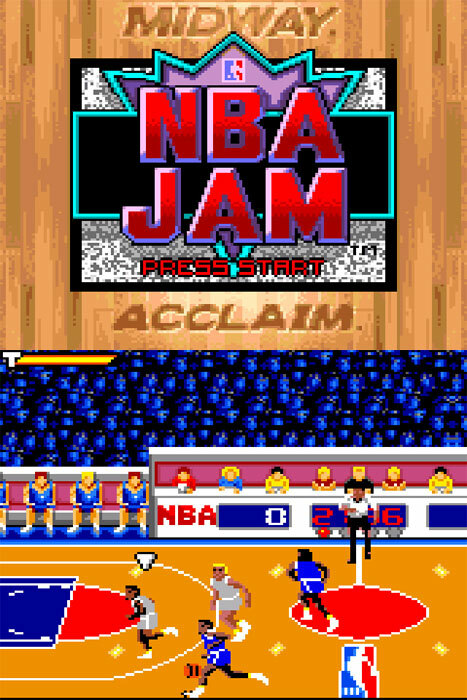 A basketball game that really shows off those stars of the NBA with well animated players complete with uber human leaps, a generous helping of popcorny, all American razzmatazz and special moves. Strikes a good balance between depth to maintain interest and pick up and play arcade mechanics. 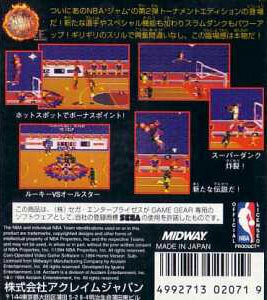 Most recommended as the basketball game for those who don't like basketball: a real high five, good time feel of a very fine sports representation. Brand new. 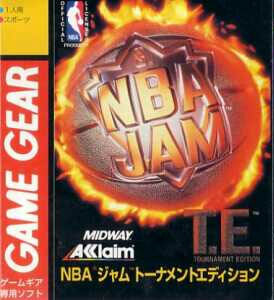 Please note: this is the standard NBA Jam as opposed to the TE pictured.